The school year is now well underway for most schools in North America and what better way to start the new year than with a new Read&Write for Google update! New premium features including Speech Input for Google Docs, Highlighting and Vocabulary support for web pages, and a new Simplify and Summarize tool for the web are now available. Continue reading for details (and videos!). Not long ago, Texthelp announced that Read&Write for Google premium access was free for all teachers. Things didn’t stop there however. Users were then asked what potential new features were most important for students so that Texthelp’s development team could get to work on making them a reality. The top feature requests included speech input for Google Docs, highlighting and vocabulary supports for the web, and a simplify and summarize tool. Fast forward to today and you will find each of these features now available in Read&Write for Google! Two of the most popular Read&Write for Google features in Google Docs, PDFs, and ePubs are Highighting with Collect Highlights and Vocabulary List Builder. 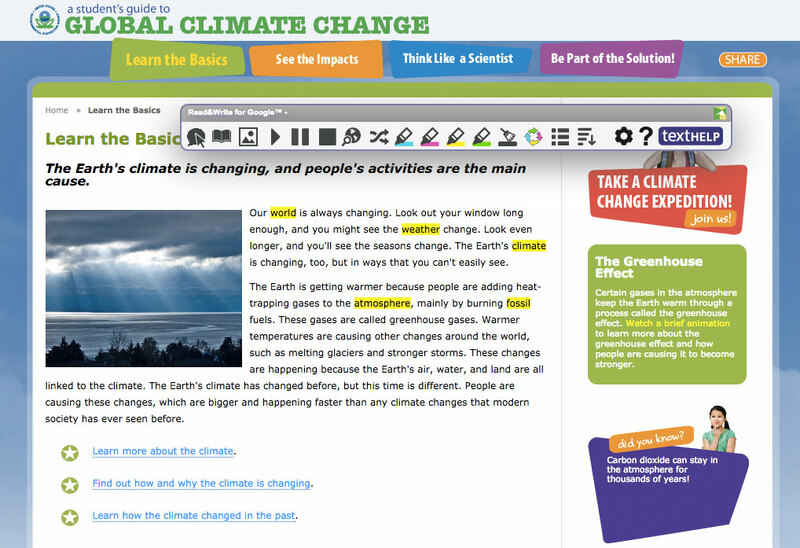 These features have now been included as part of an expanded web toolbar for use in Chrome. 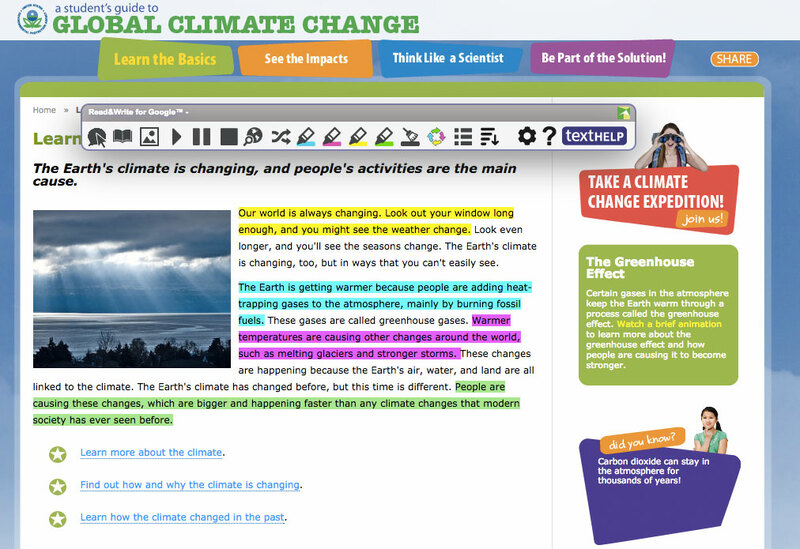 To use, simply highlight words and/or phrases on a web page and click the collect highlights button to have those highlights extracted to a new Google Doc. It will also collect the source of the highlights. To use the Vocabulary List Builder, use highlighters to select individual words and then click the Vocabulary List Builder Icon. 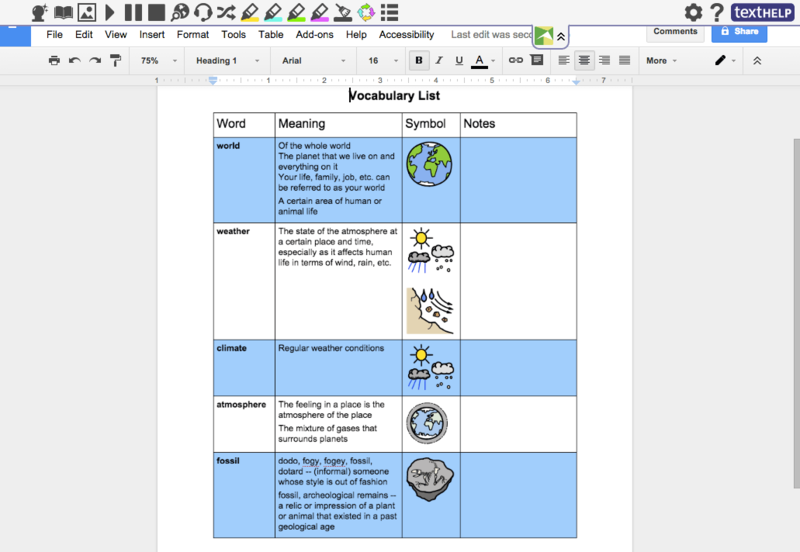 A new vocabulary list containing the words, definitions, and images (when available) with an editable notes area will be created in a Google Doc. Chrome extensions that “declutter” websites to make them more readable have been around for some time. However, the new Simplify tool in Read&Write for Google does more than just remove the clutter from websites by also providing a summarize feature for users to decrease the amount of text. 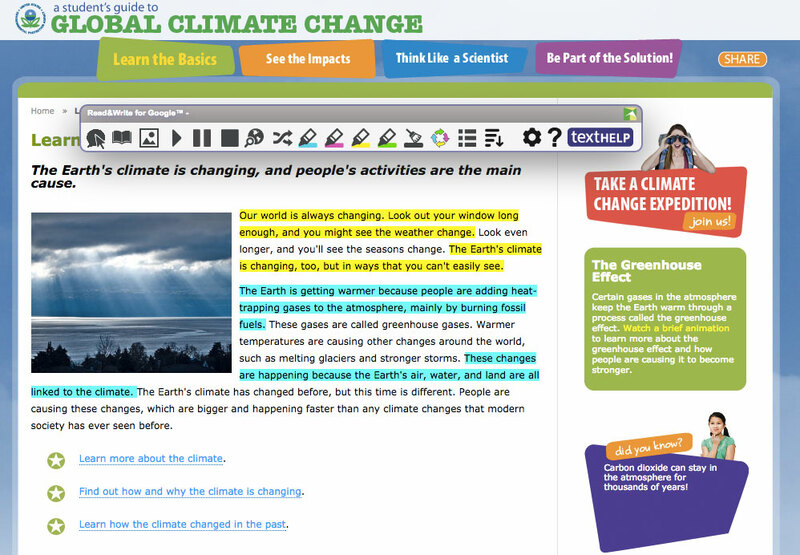 Users can then access all features, including Text-to-Speech, Highlighting and Vocabulary tools, and more, on the Read&Write web toolbar with this simplified text. 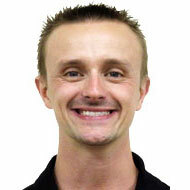 Check out the video overview below to learn more. 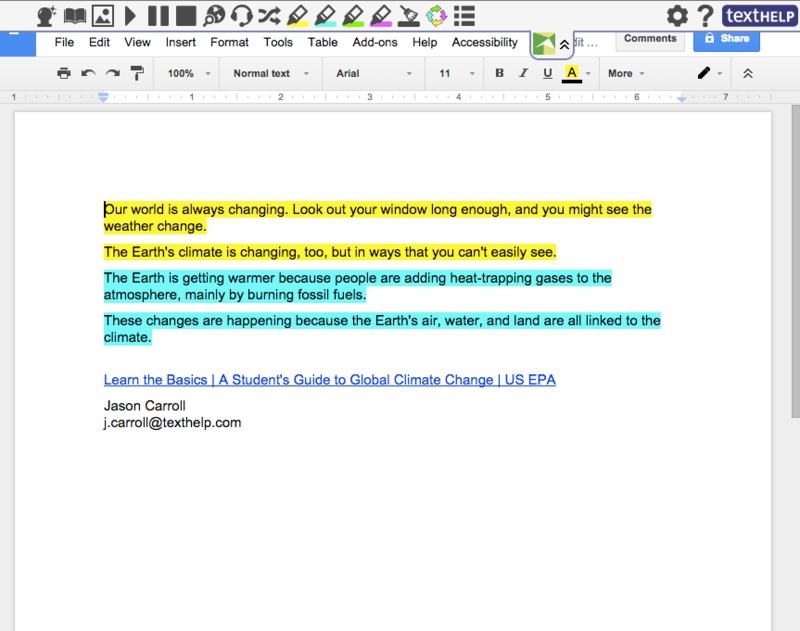 And there you have it… Four major new tools for Read&Write for Google. These new tools are included free for users with premium subscriptions but are available now for all users to try for 30 days. If you have questions, be sure to visit the Getting Started page for support.